10 TOP MOST AWAITED MOVIES OF 2017. . .
Kaabil is directed by Sanjay Gupta and produced by Rakesh Roshan. 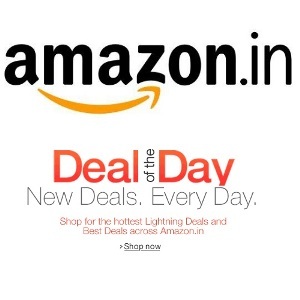 It stars Hrithik Roshan and Yami Gautam. The movie will release on 26th January along with Raees. Kaabil is about a blind couple who are in love and what all challenges they face. The movie’s trailer and songs are very well received by the audience. Being a huge franchise, the fourth movie in Golmaal Series definitely would be worth waiting. Rohit Shetty and Ajay Devgn are coming back together again for this one. The movie is said to be released approximately around 2017 Diwali. Raees is a much-awaited film starring Shah Rukh Khan, Nawazuddin Siddiqui and Mahira Khan whose teaser was released long back while the trailer has been released a few days back. The movie looks very intense and SRK is seen in a role he has never been seen before. He plays an unbeatable underworld Don who was once a bootlegger. The movie will be released on 26th January 2017. The movie is supposed to be a remake of Salman Khan’s Judwaa. Varun Dhawan will be playing the role of Salman Khan. 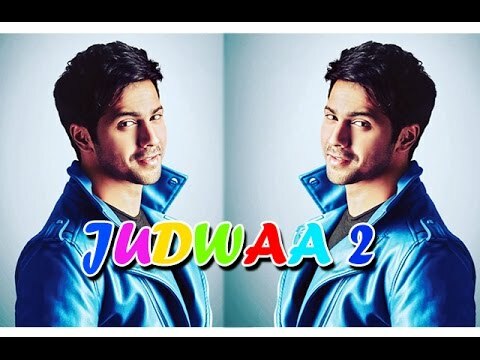 The movie will be directed by David Dhawan who was also the director of original Judwaa. Well, the film will be pretty exciting. Sanjay Leela Bhansali is bringing Deepika Padukone and Ranveer Singh together again. The movie will also be starring Shahid Kapoor and Aditi Rao Hydari. 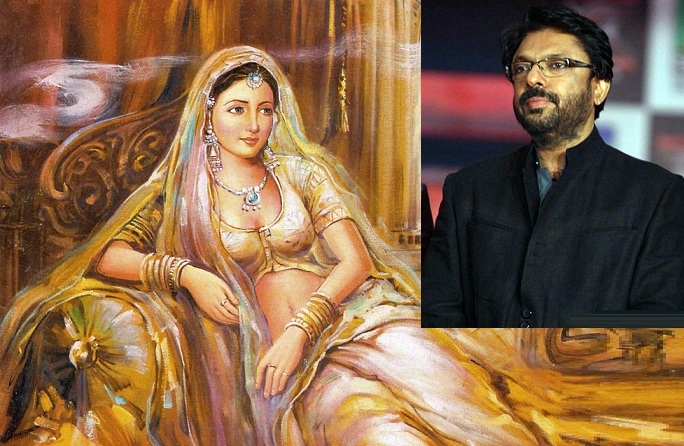 The movie will be a periodic drama based on Rani Padmini of Chittor and is estimated to be released in November. 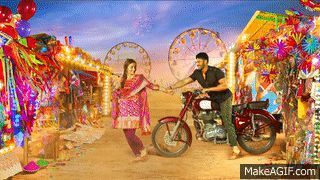 The film will be a sequel of Varun Dhawan and Alia Bhatt’s Humpty Sharma Ki Dulhania. The movie will be released on 10th March. The movie is directed by Shashank Khaitan. From its poster releases, the movie looks pretty exciting. 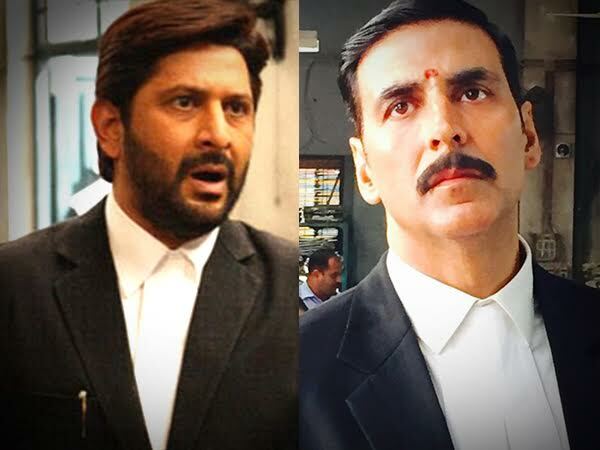 The first movie Jolly LLB had Arshad Warsi in the main role and was a huge hit with the audience. Its sequel Jolly LLB 2 will be releasing in February and has Akshay Kumar in the lead. The movie also stars Saurabh Shukla and Huma Qureshi. 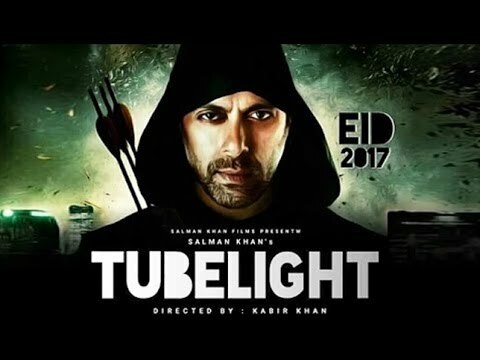 After major hits like Bajrangi Bhaijaan and Ek Tha Tiger, director Kabir Khan is now pairing up with Salman Khan to bring Tubelight which is said to be released on Eid 2017. 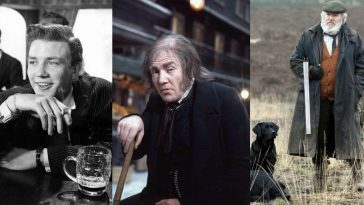 It will be a dramatic historic war film. This one probably is the most awaited film of 2017. 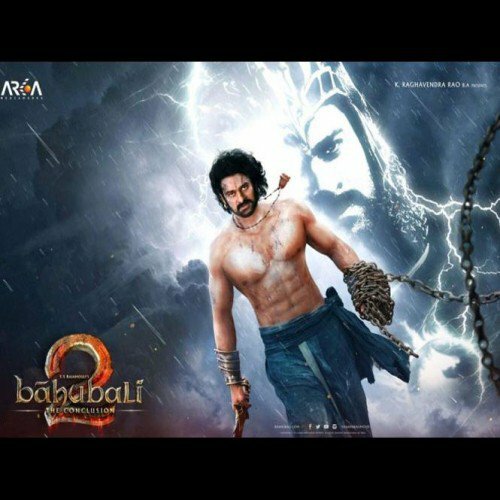 Everyone is surely eagerly waiting to know,” Kattappa ne Baahubali ko kyu maara.” The movie will be released on 14th April and is sure to break all the box office records. 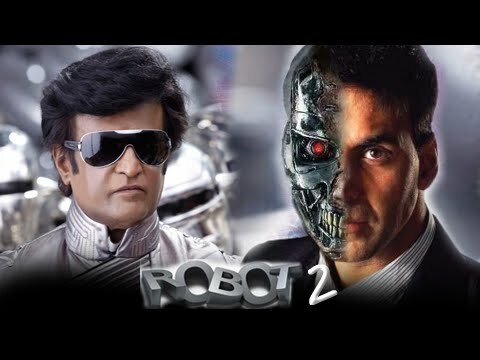 Rajnikanth is coming back again with the sequel of Robot. This time he will share the screen space with Akshay Kumar and Amy Jackson. The film will be released in Telugu, Tamil, and Hindi. The release date is not final yet but it is expected to release in mid of 2017.